& WAREHOUSING, A NATION WIDE COMPANY. & WAREHOUSING COMPANY, NATION WIDE. Warehousing Available for the state of Florida. Specializing in opening, inspecting & locating any potential dammage to begin freight claims. Repairs & Replacements can be resolved at our Florida Terminal by our knowledgable installers. Equipment pre-install options available prior to delivery ensuring minimal debris to site. Recycling & responsibly dispose of all Shipping Materials. All Items are padded and secured for transport. 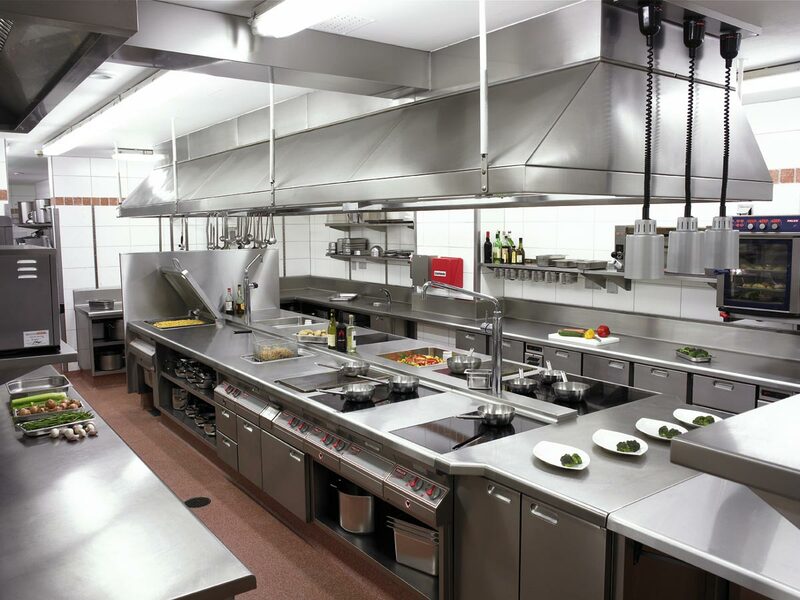 was founded in 2013 to provide the foodservice industry with a wide range of commercial kitchen installation services with attention to detail & quality. By creating an accountable working culture we are capable of providing the highest level of customer service while building rewarding and satisfying careers. As of 2015 Precision Installations began offering a wide range of licensed refrigeration services throughout the state of Florida. In 2016 we acquired our first private terminal which is specifically dedicated to consolidating and delivering food service equipment without damage. This means we have skilled and knowledgeable Installers opening and inspecting equipment to catch all damage for the purpose of starting freight claims. In the case that damage is found we file a detailed report with images, the customer is then notified allowing them the opportunity to choose to accept or reject the inbound freight. Repairs & replacements can be resolved at our Florida terminal by our knowledgeable installers. Precision Installations Inc. has become a 1 stop shop in the Florida market with specialized benefits for many of the top food-service dealers & brands while continuing to offer our original national equipment installations. Copyright Precision Installations inc. 2016-2017. All Rights Reserved.